We’d taken our first child for a train ride on Thomas the Tank Engine. He was a few months shy of his second birthday and officially train-obsessed. 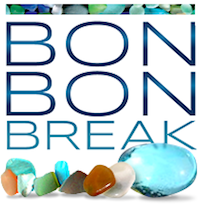 I’d been planning the trip for weeks, we’d have to drive over an hour to get there, and I’d carefully arranged his nap times around the experience—so he could be well-rested for all the FUN I was certain we’d have. So I was understandably exasperated when fun turned out to be in short supply. My son was extra whiny from the moment we arrived, acted like he couldn’t care less about Thomas, and wailed at the top of his lungs on our way to visit Sir Topham Hatt. He kept asking to be held, but then squirmed uncomfortably in my arms whenever I picked him up. Nothing suited him. After a mere 90 minutes of this “fun,” we all decided enough was enough and packed up and left. I’ll admit it: I felt very frustrated and annoyed with my child that day. Come on, buddy, we’ve been so excited for this day! Just have FUN, for pete’s sake! So I felt downright rotten when—you guessed it!—my son spiked a fever that night. I was a first-time mom who missed all the signs that my kid was on the verge of getting sick. I was the complete opposite of fever-ready. 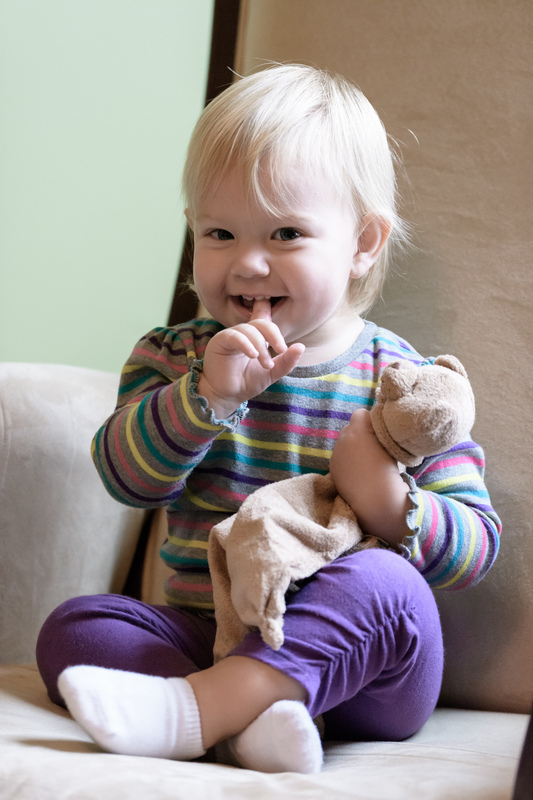 The next day he was diagnosed with a double ear infection, and I was left with a whole lot of mom-guilt over how frustrated I’d felt with him. When my second child came along last year, I promised myself I’d do better. I promised myself I’d be fever-ready. Here’s how I’m making it happen with my little girl. 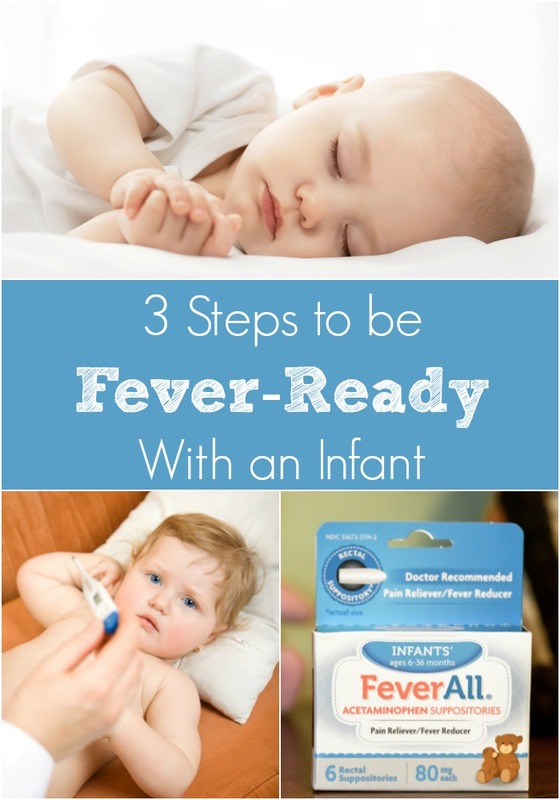 Step 1: Learn the basic fever facts. Before I became a parent, I mistakenly believed that any temperature over 99 degrees was cause for serious concern. 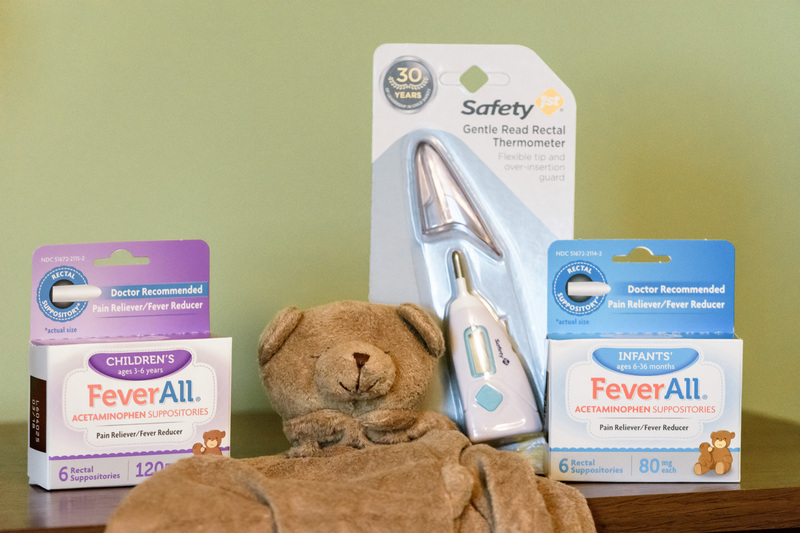 Turns out, according to the American Academy of Pediatrics, fever in babies begins at 100.4 degrees Fahrenheit. I also learned that a fever isn’t really something to fear in the first place. It actually means that the body is doing its natural job of fighting off an infection, and that’s a good thing! But lots of parents believe (incorrectly) that a fever is an illness in and of itself. Step 2: Know how to properly assess the fever situation. When I suspect an illness, my first inclination is usually to touch my son or daughter’s forehead. Sometimes that’s really helpful, but I also try to remember that just because a baby feels warm does not necessarily mean she has a fever. 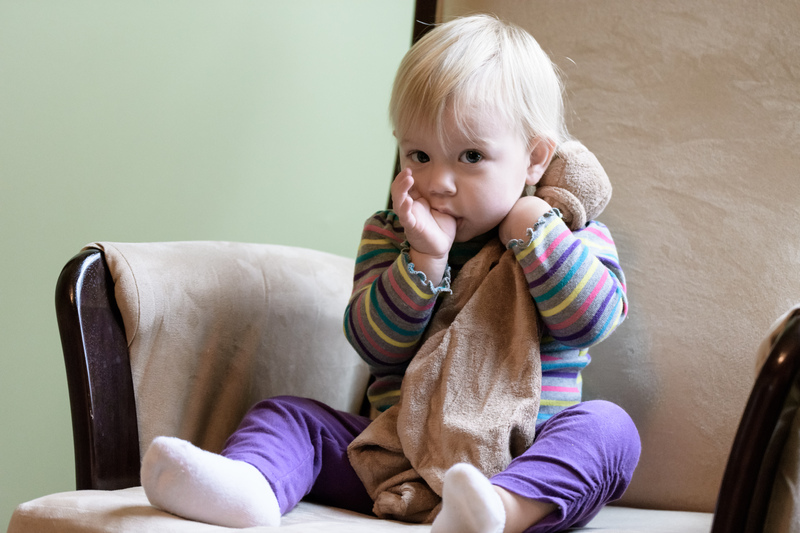 It’s all too easy—especially in the cold winter months—to overdress infants, which can make them hot and fussy. That’s why it’s so important to confirm a temperature before giving a baby any fever-reducing medication. Finally, when determining if your baby’s condition is improving or worsening, remember that how your child looks is as important as his temperature. Step 3: Stock up on medicine in both liquid and suppository form. There is nothing worse than having your baby spike a fever—especially at, say, 3am—and realizing you have no medicine in the cabinet. A middle-of-the-night run to the drugstore? No thank you! 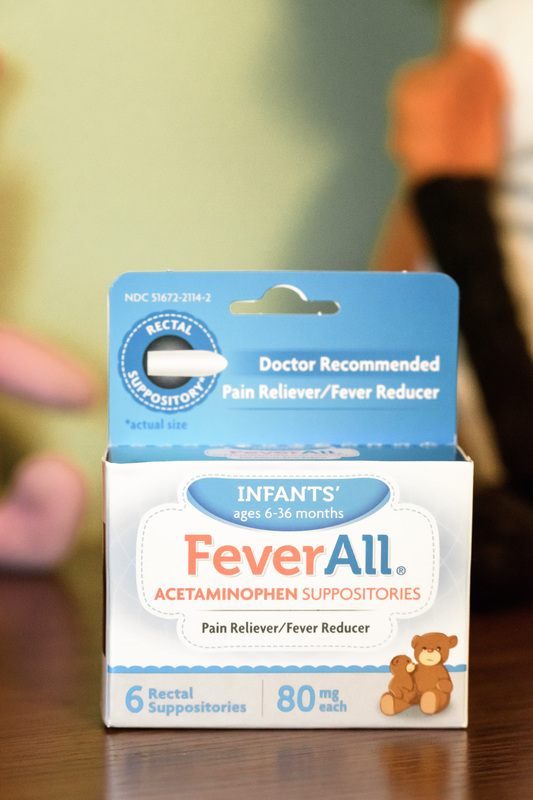 Acetaminophen is one of the most recommended non-prescription medications for temporary fever reduction. The key is to keep it on hand in both liquid and suppository form. Second, using a suppository means you don’t have to worry about measuring out the right dosage; your child will get an accurate dose every time. 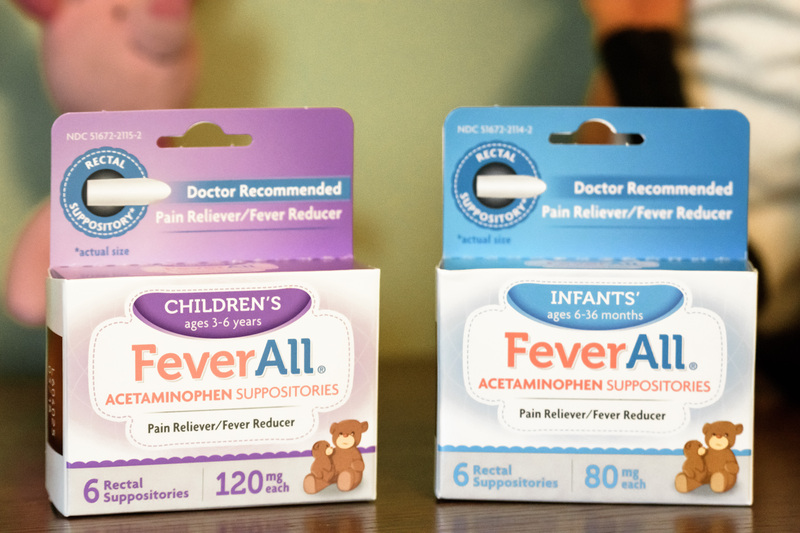 Look for FeverAll® at your local Rite Aid, CVS, Walgreen, or Walmart stores—and be fever-ready this cold and flu season!